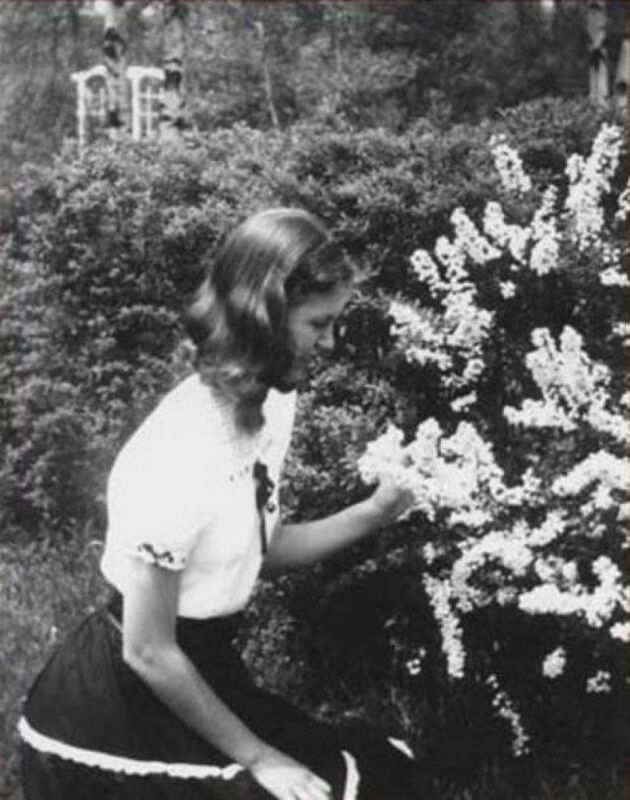 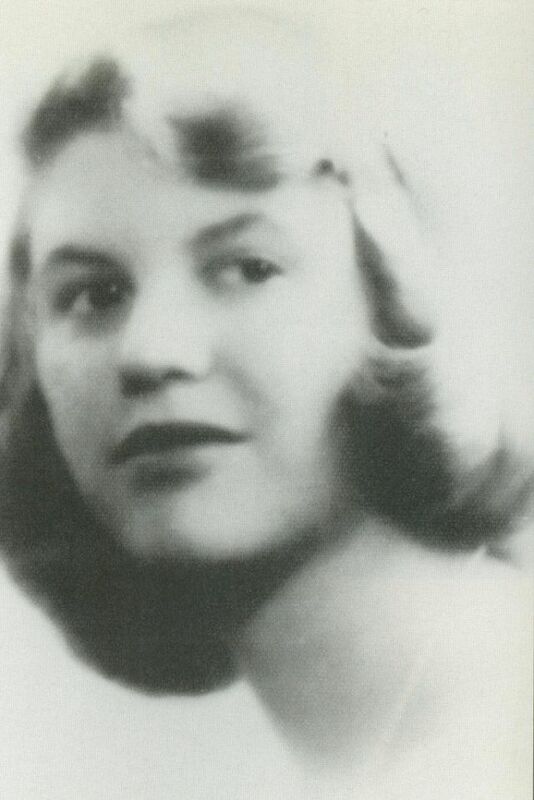 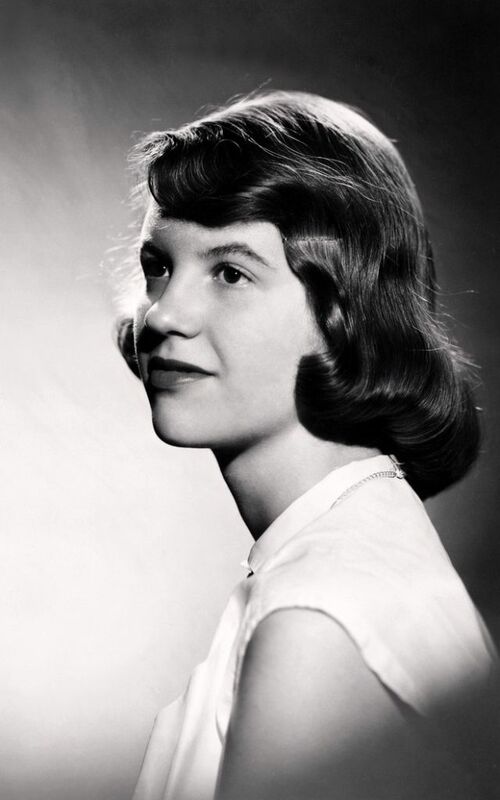 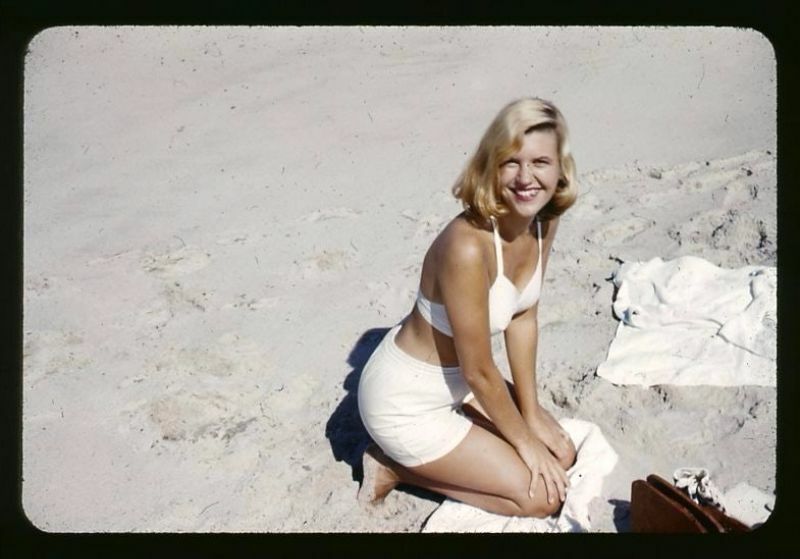 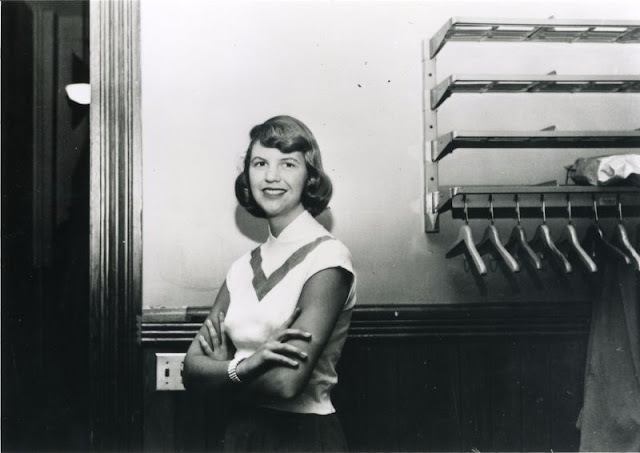 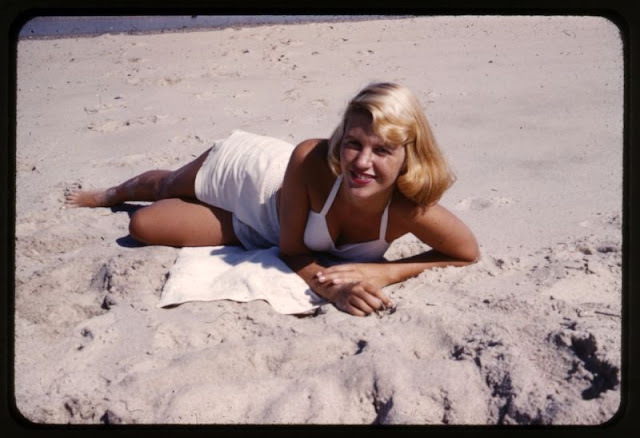 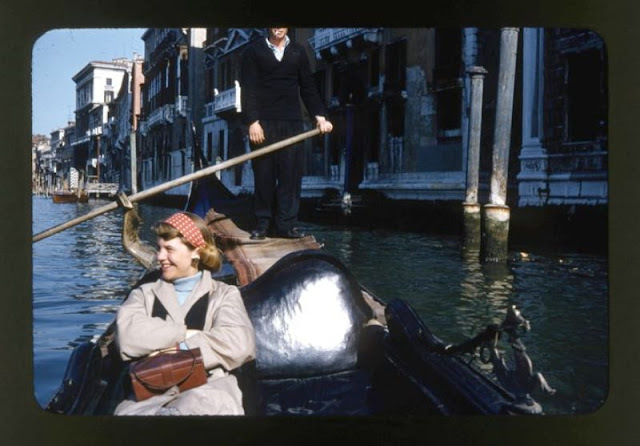 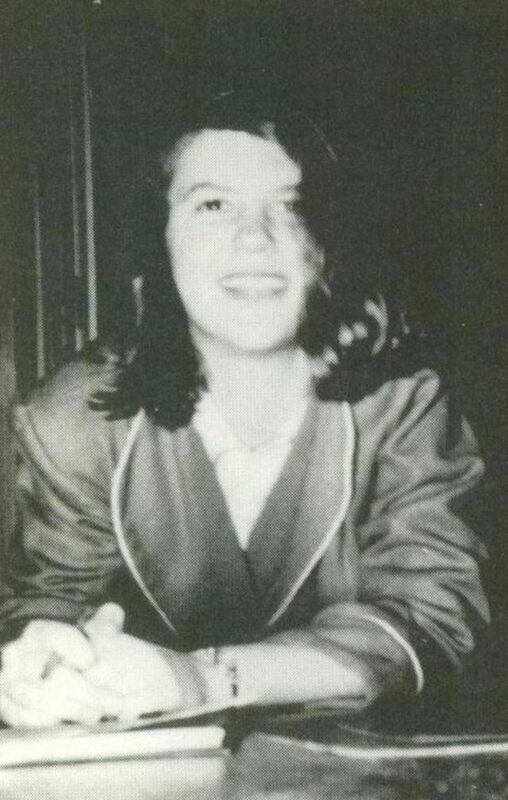 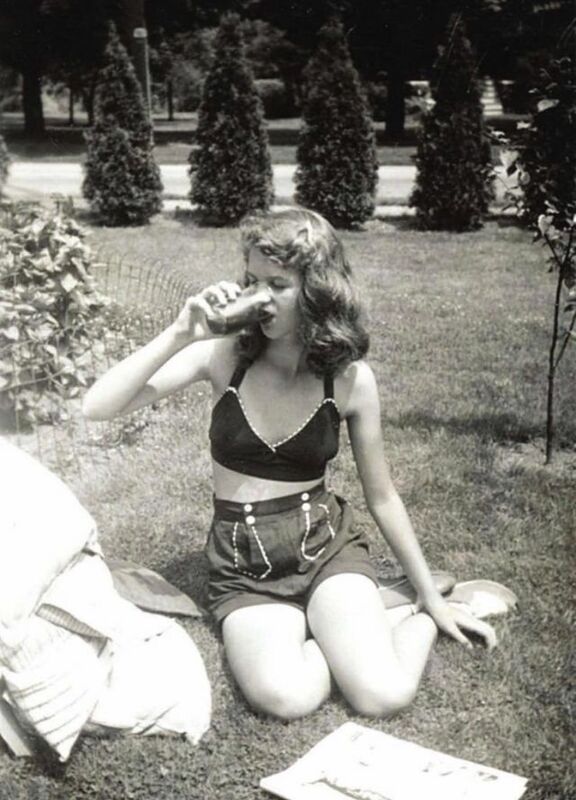 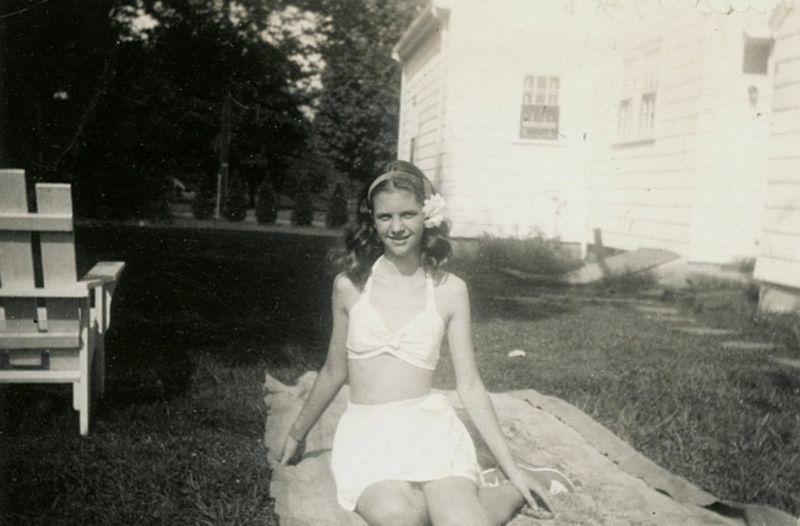 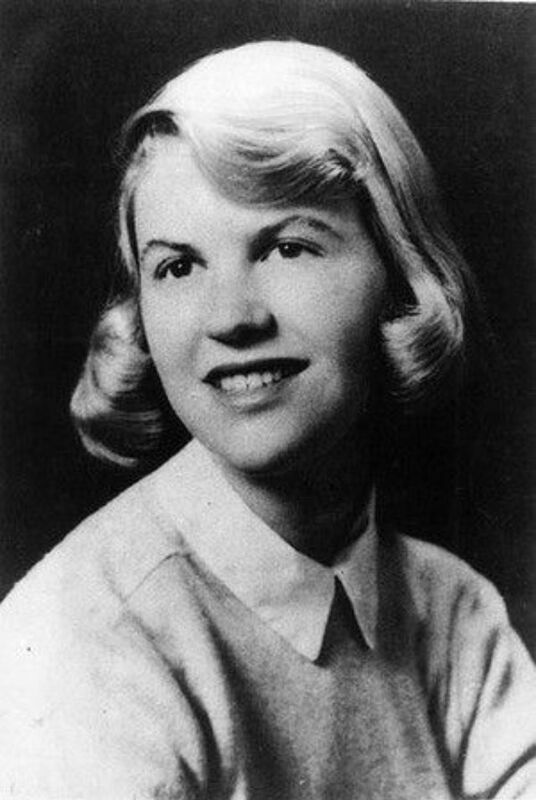 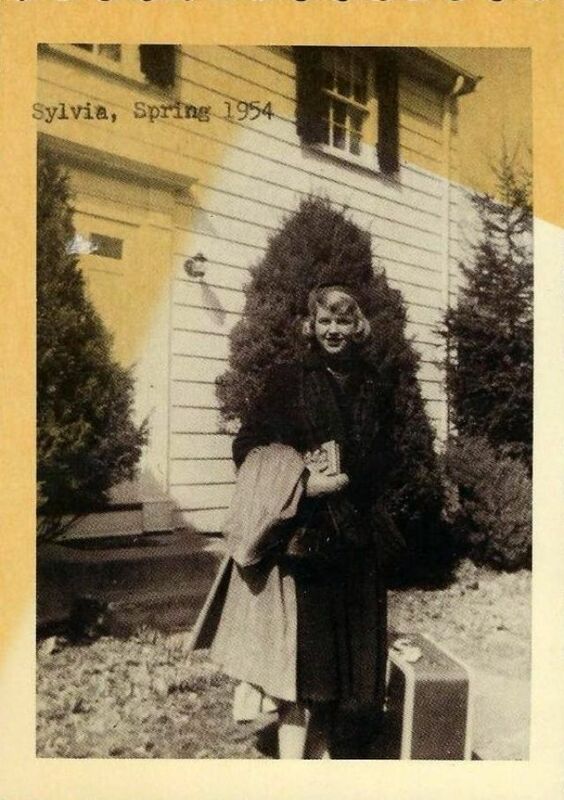 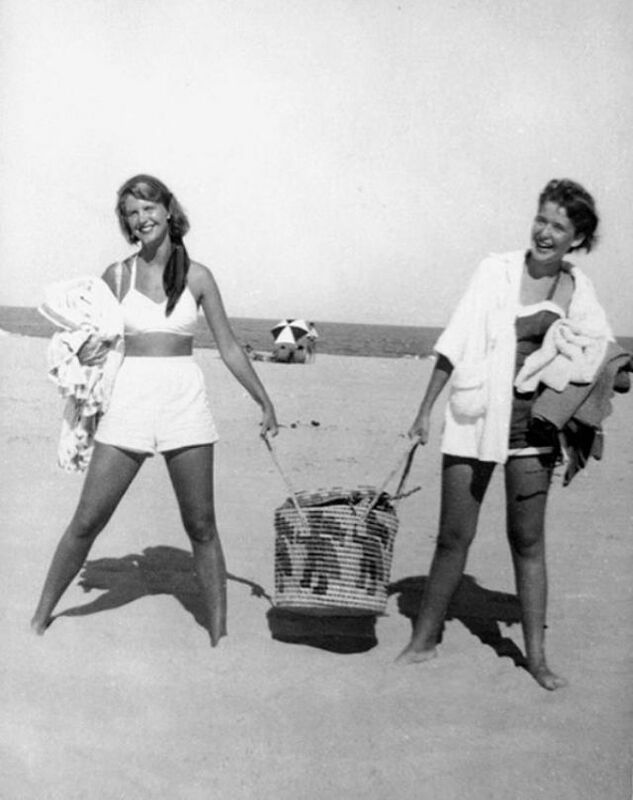 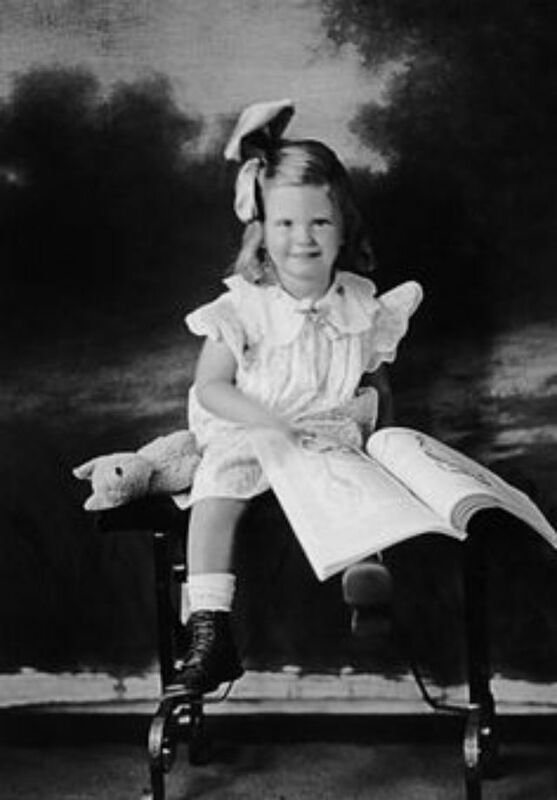 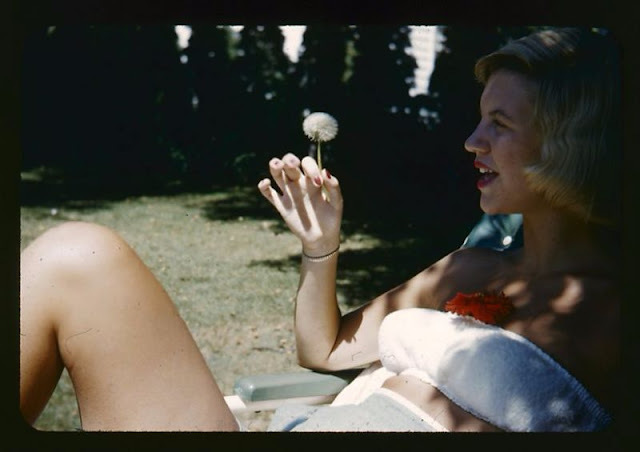 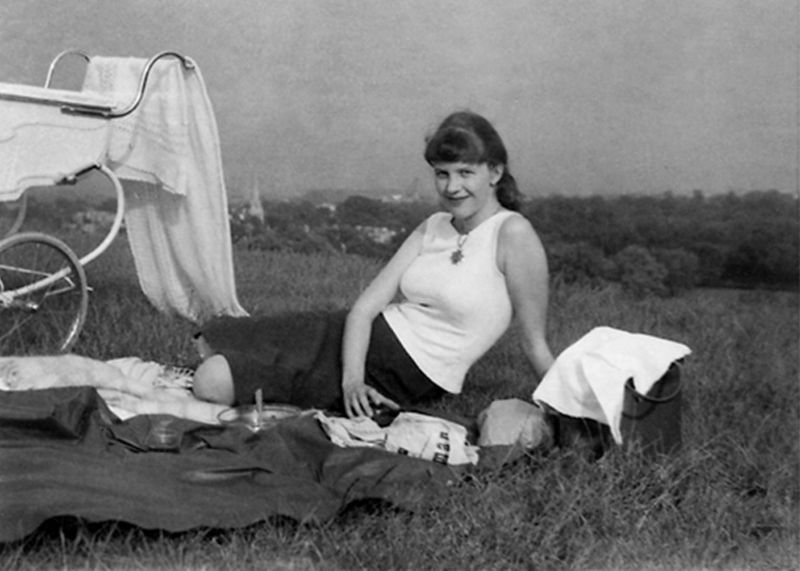 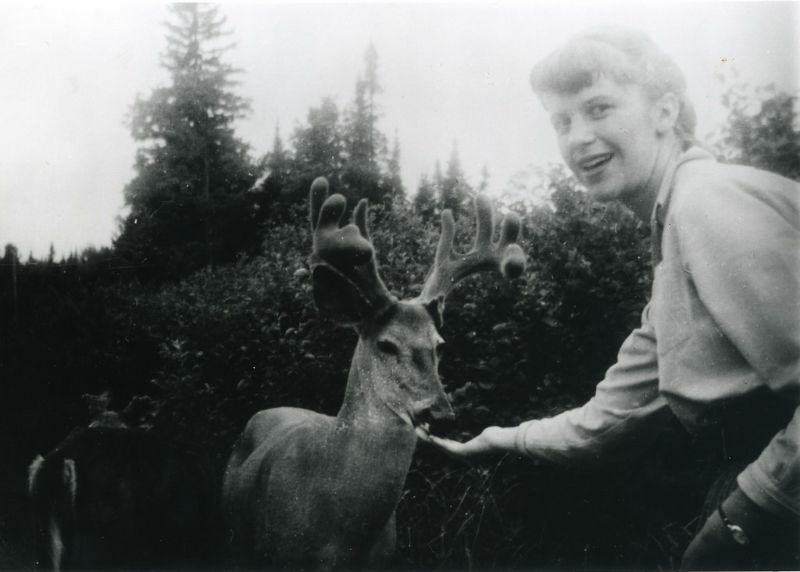 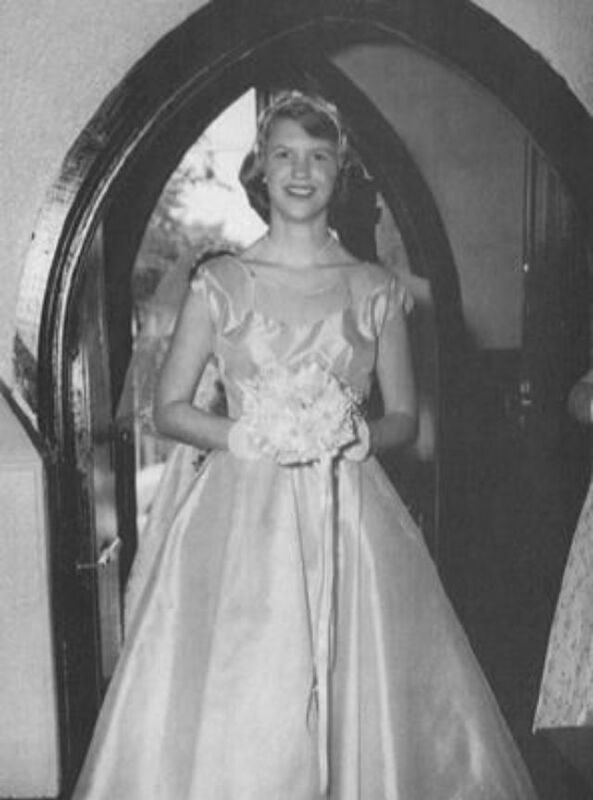 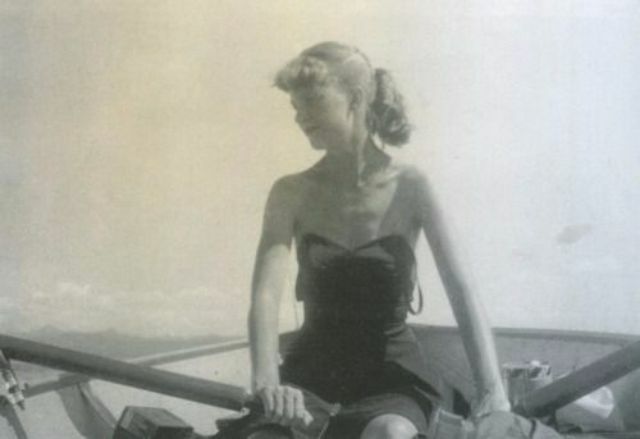 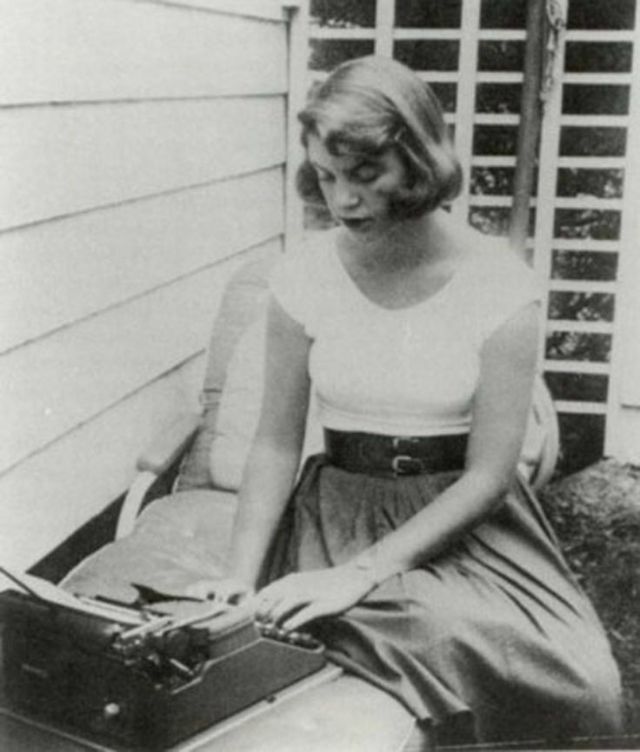 Sylvia Plath (1932-1963) was an American poet, novelist, and short story writer. Born in Boston, she studied at Smith College and Newnham College at the University of Cambridge before receiving acclaim as a poet and writer. 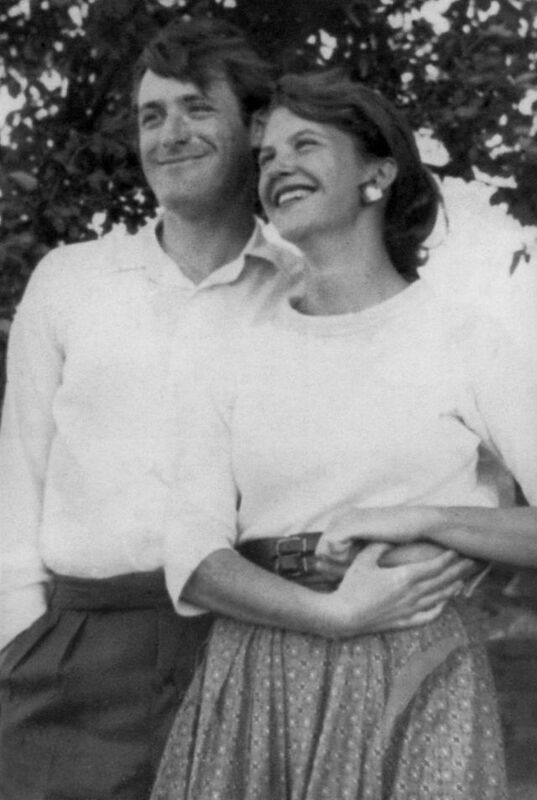 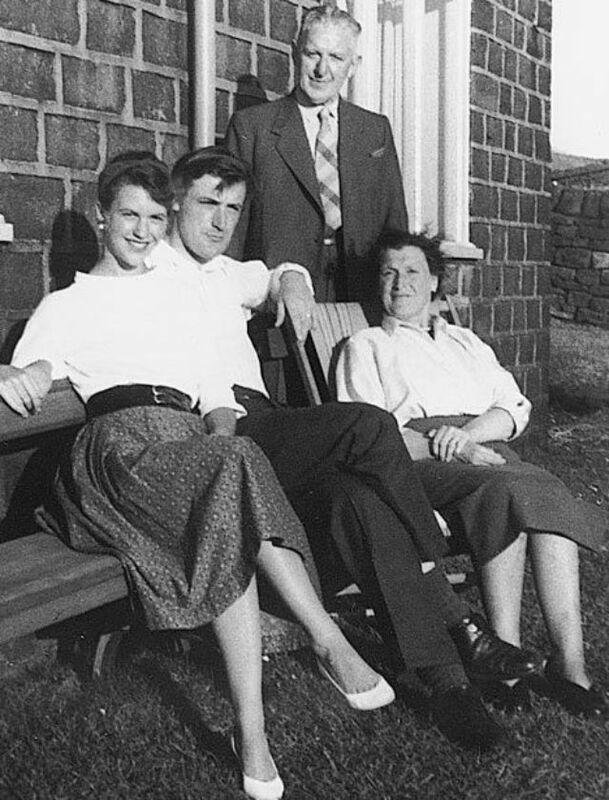 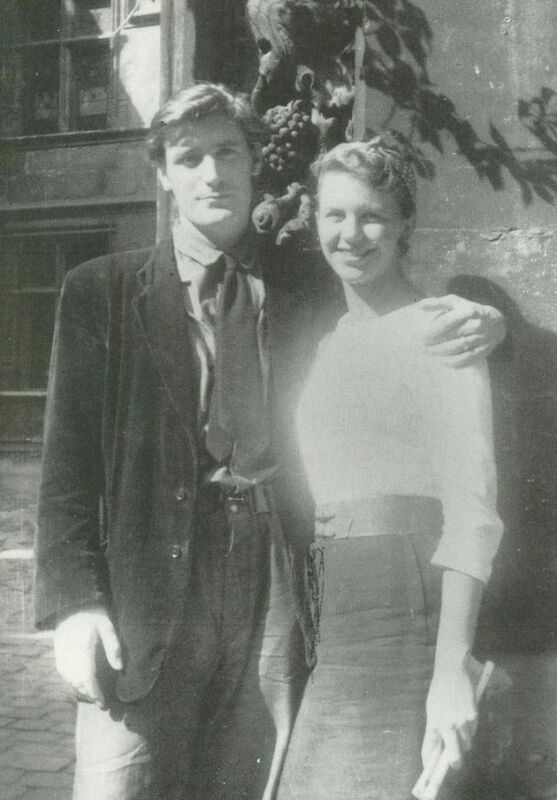 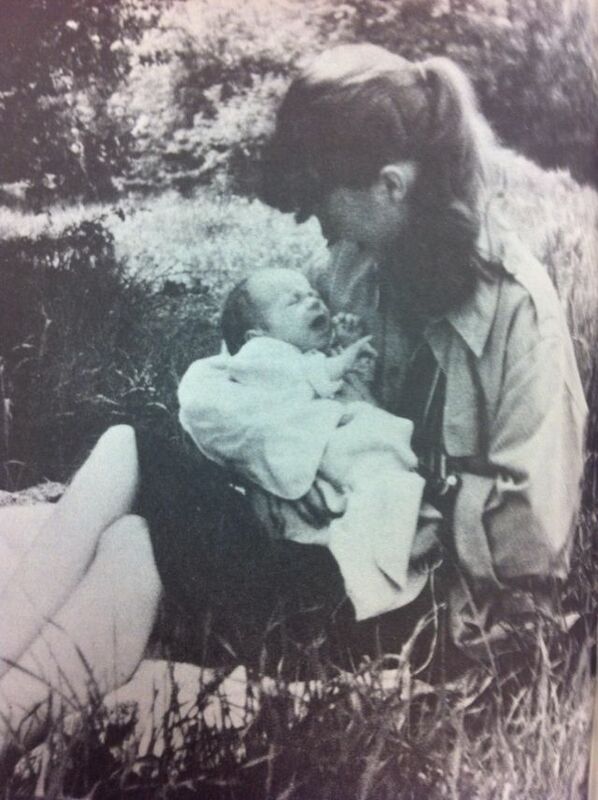 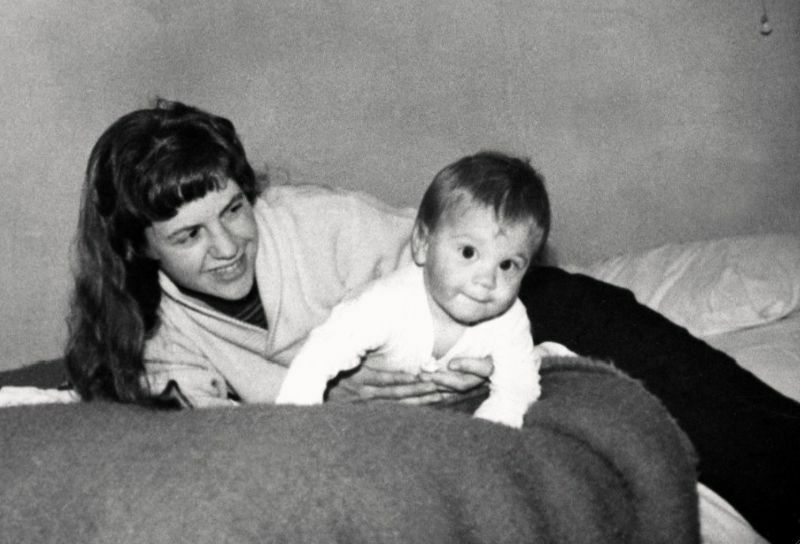 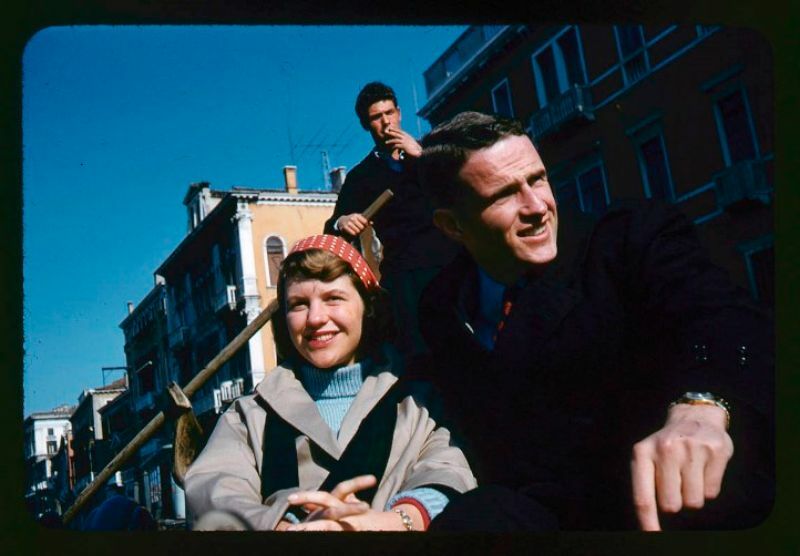 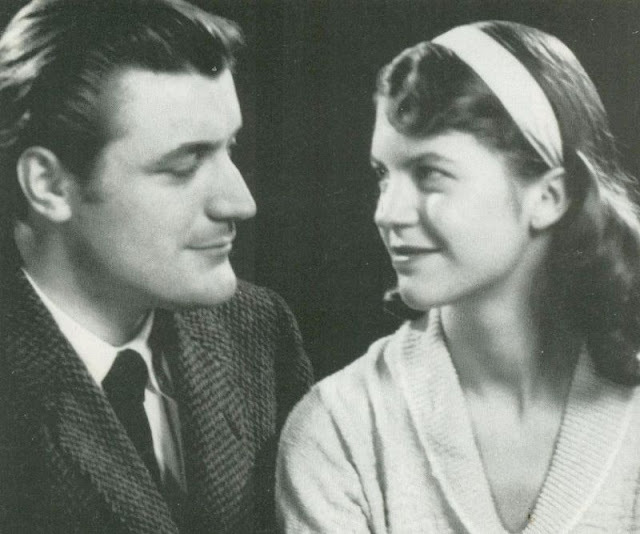 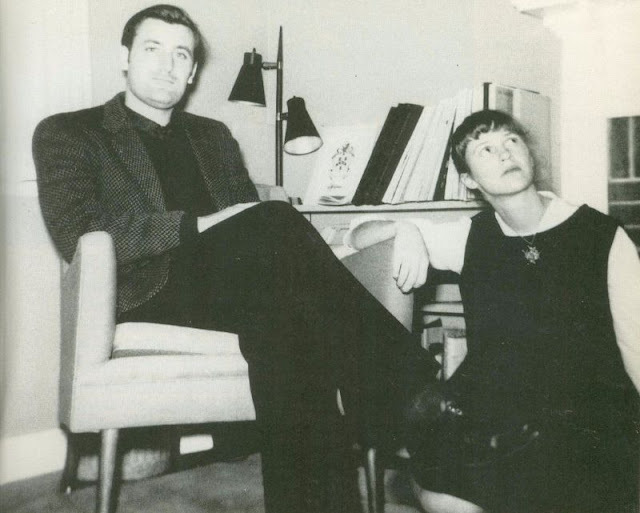 She was married to fellow poet Ted Hughes from 1956 until they separated in September 1962. 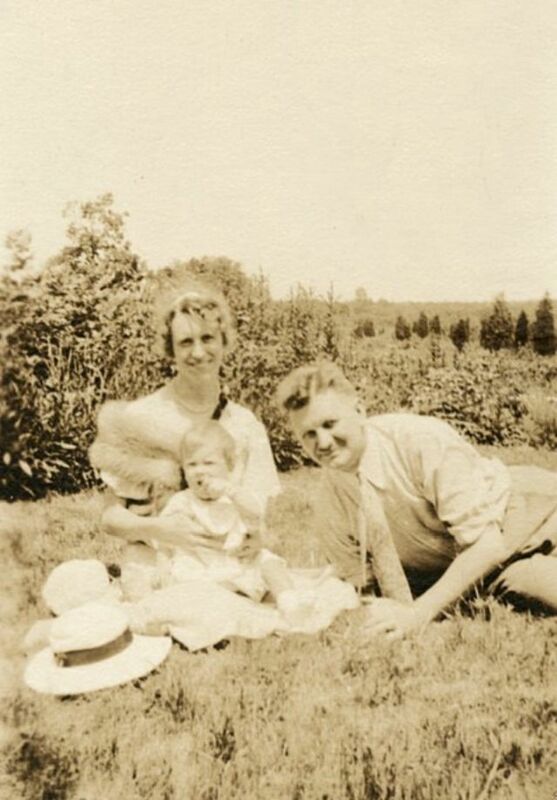 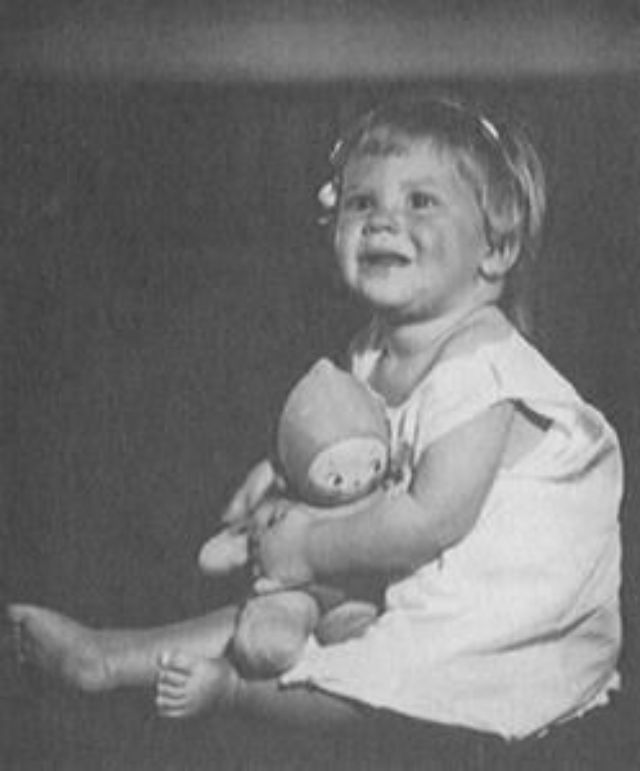 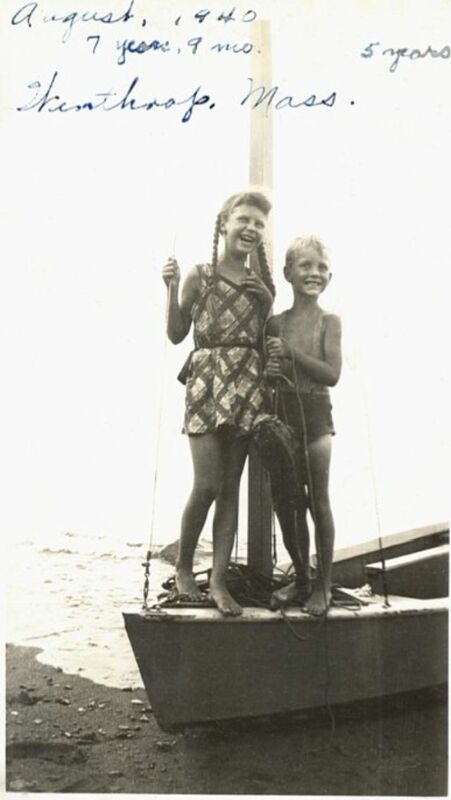 They lived together in the United States and then in England and had two children, Frieda and Nicholas. 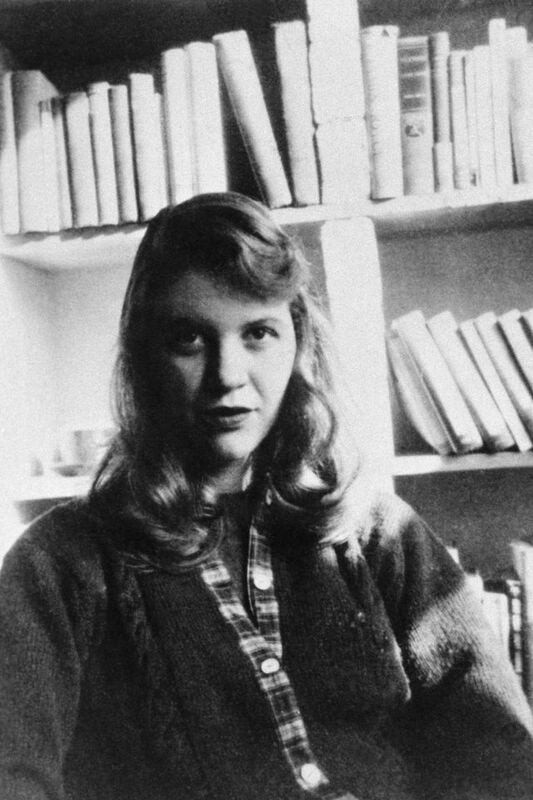 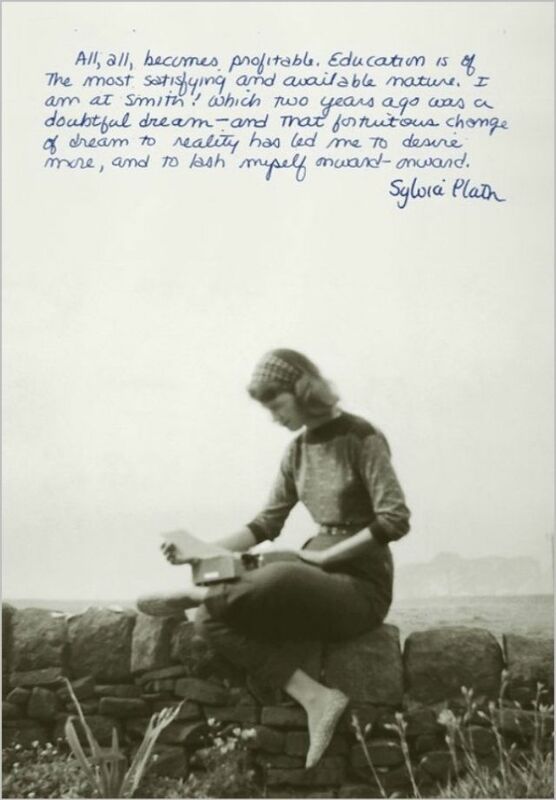 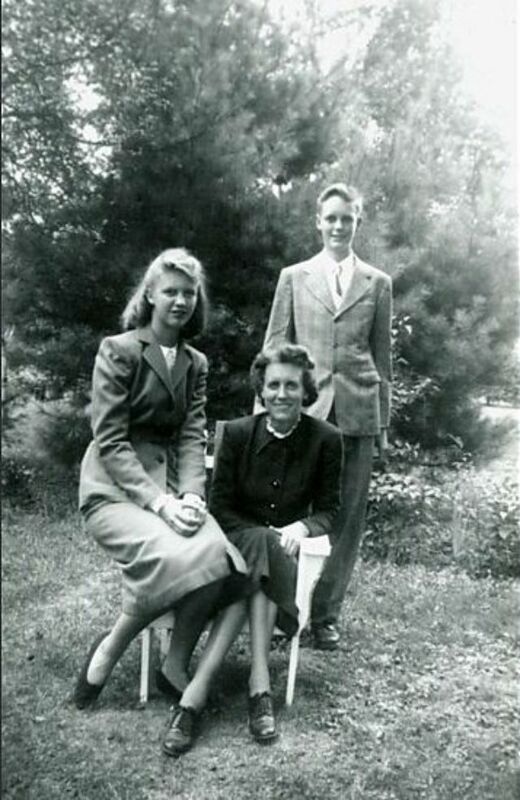 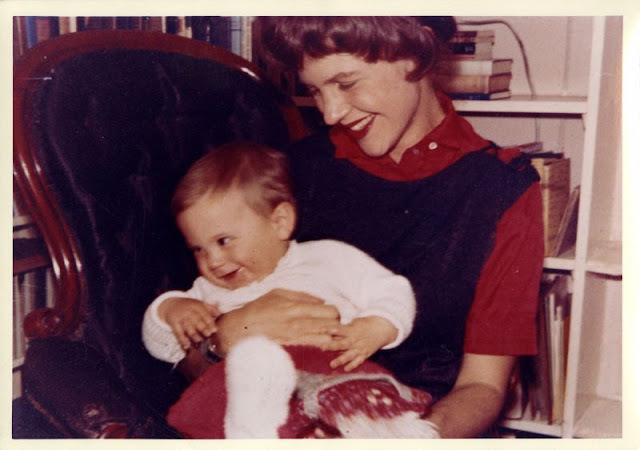 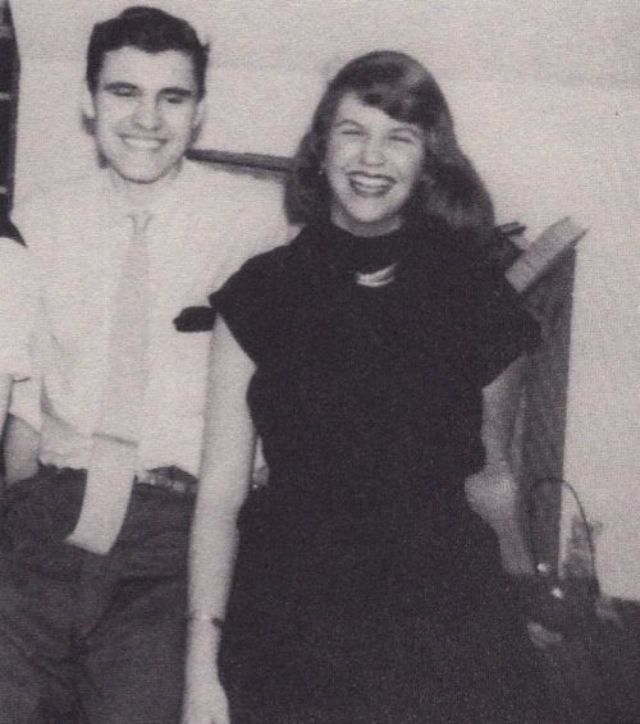 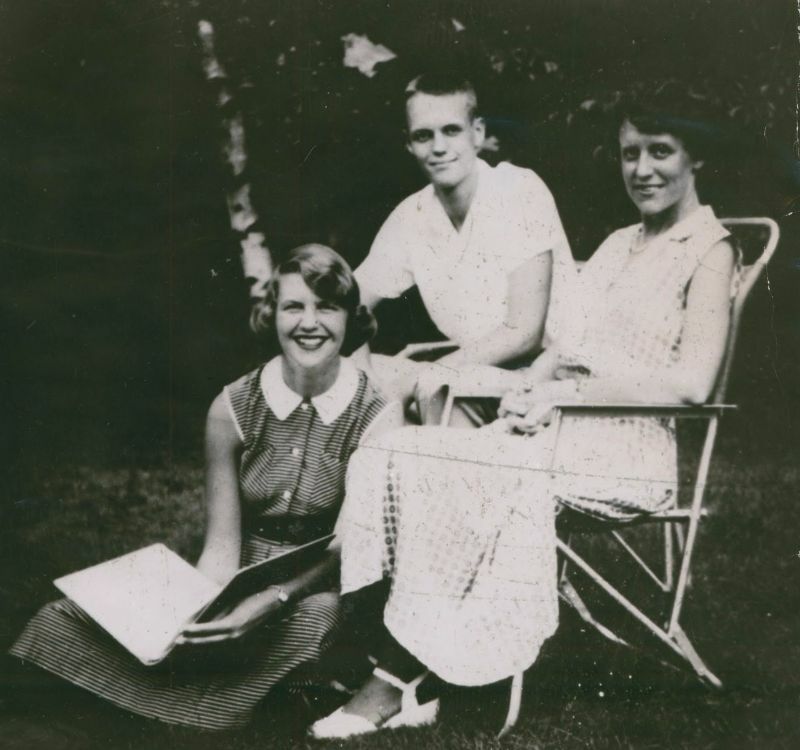 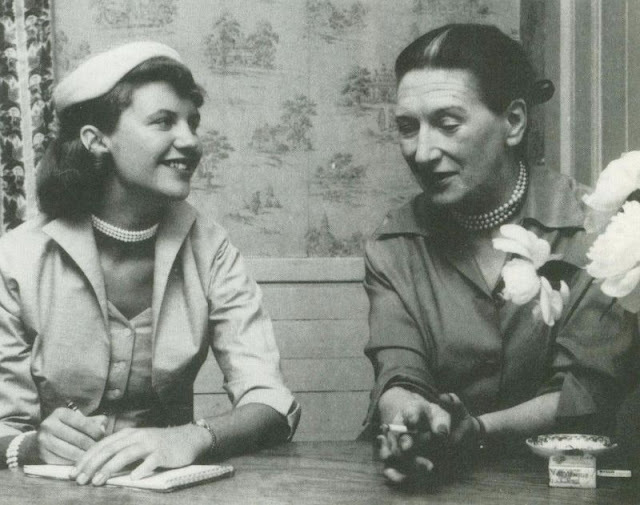 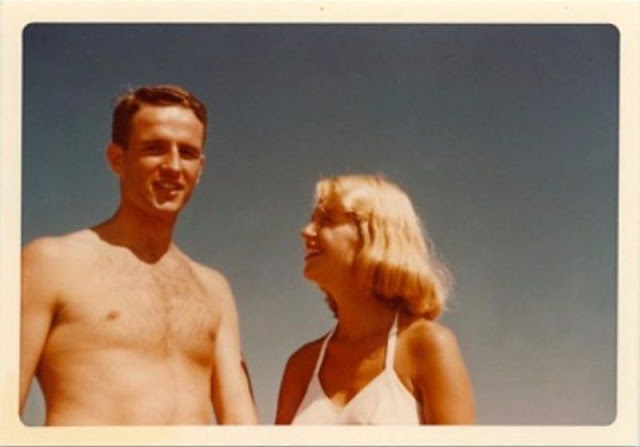 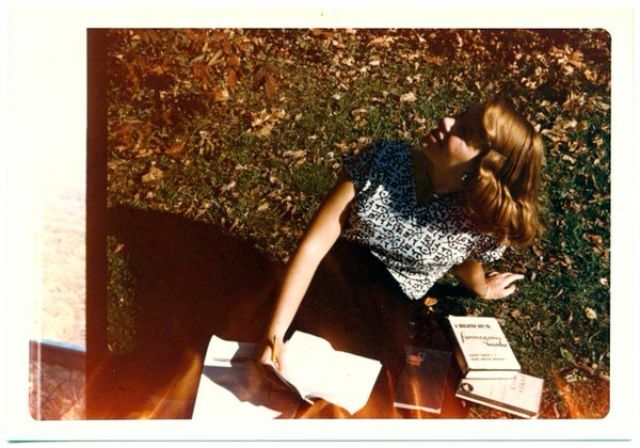 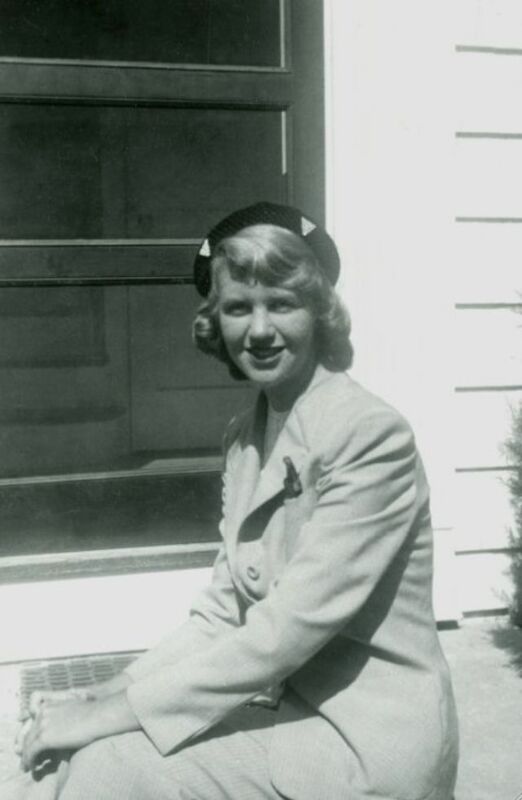 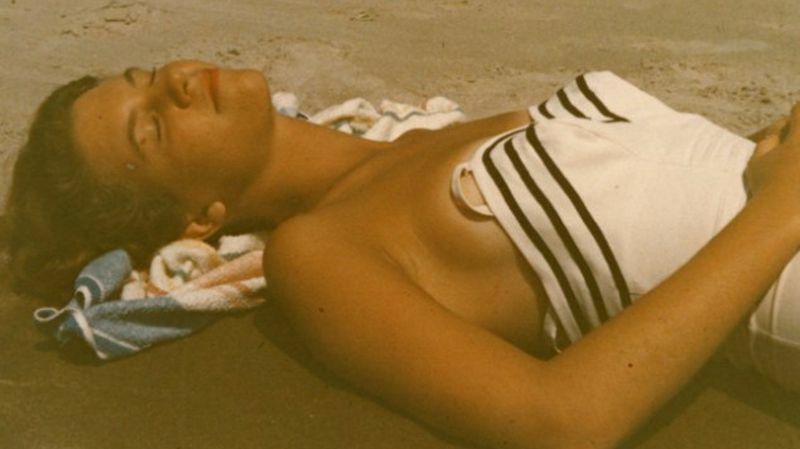 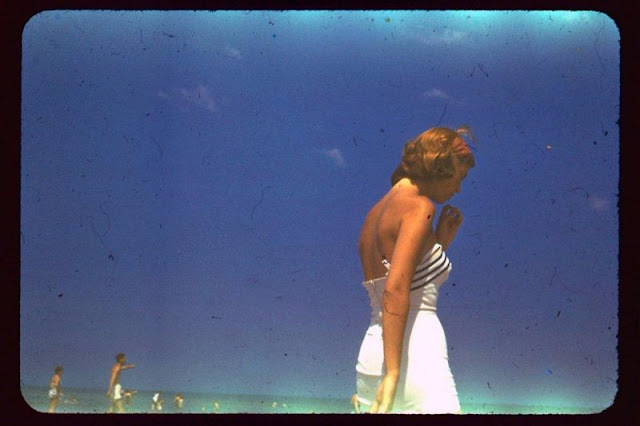 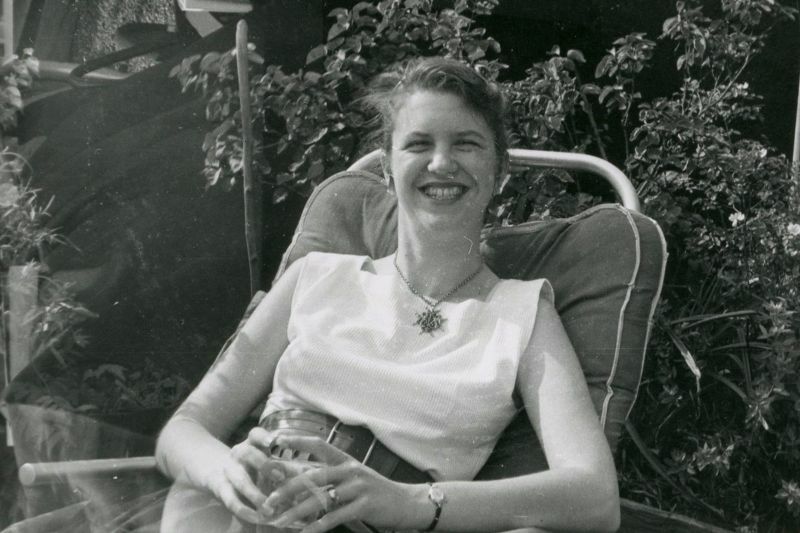 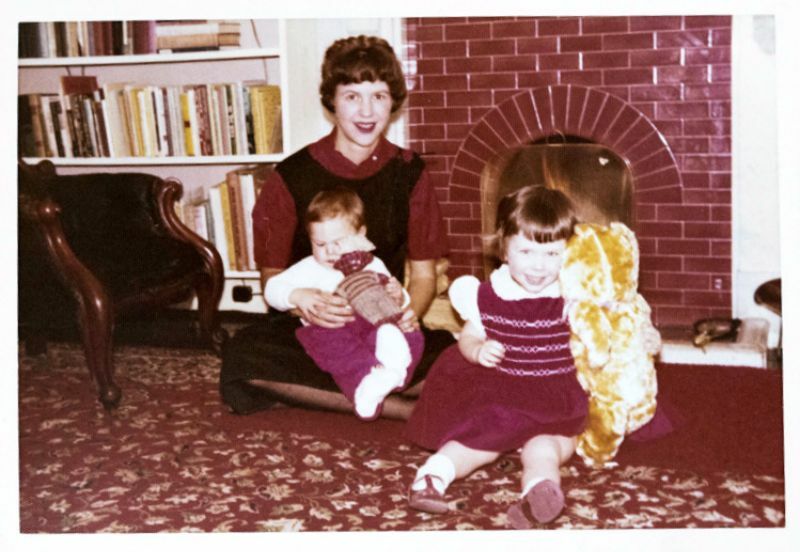 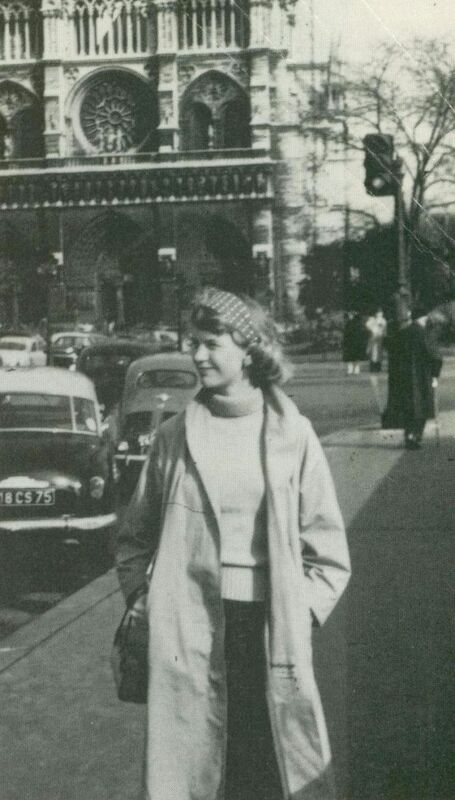 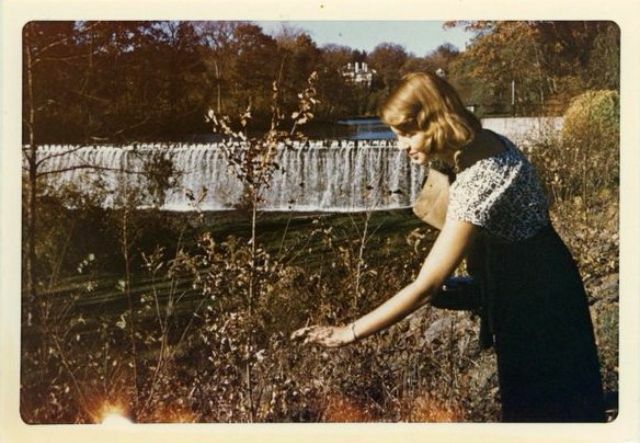 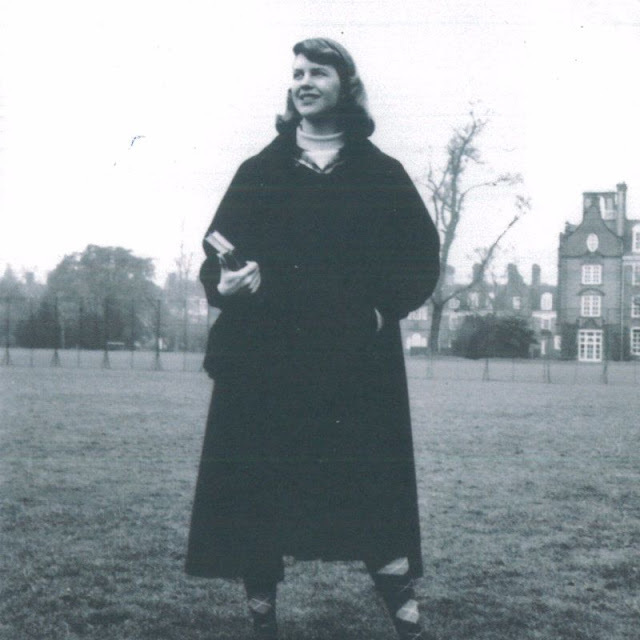 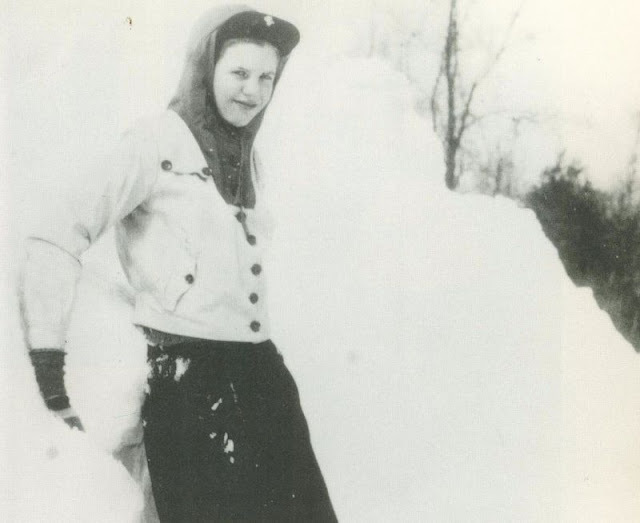 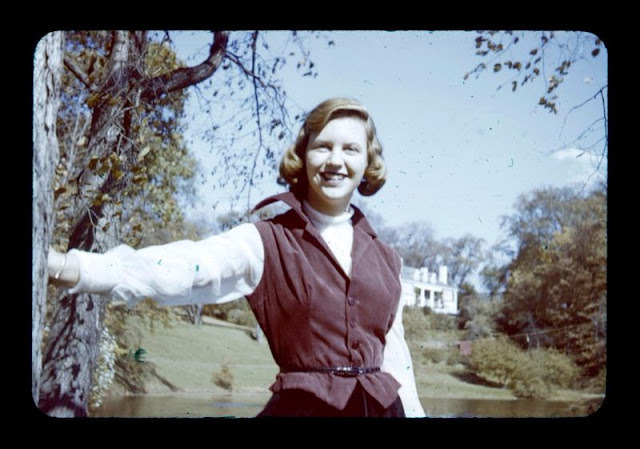 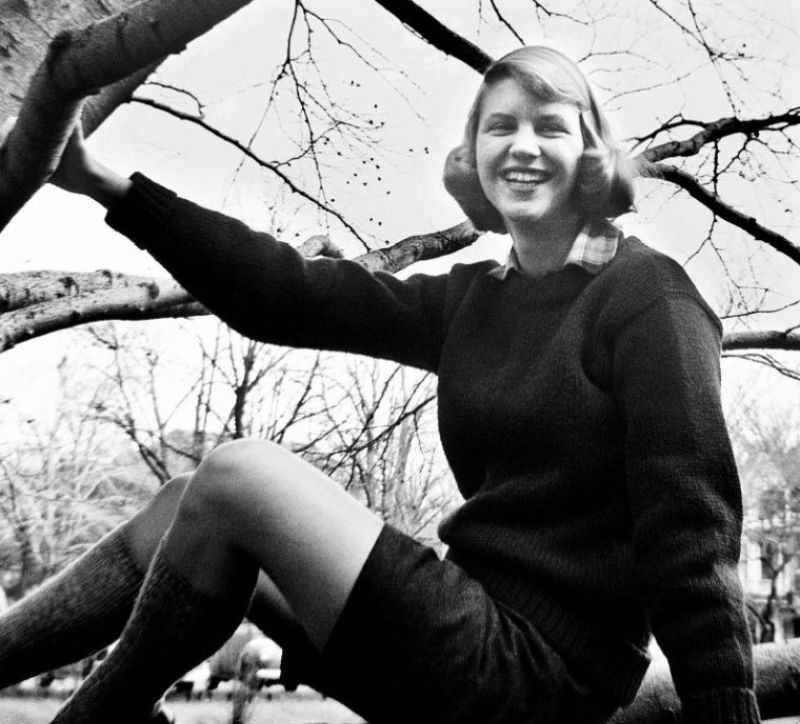 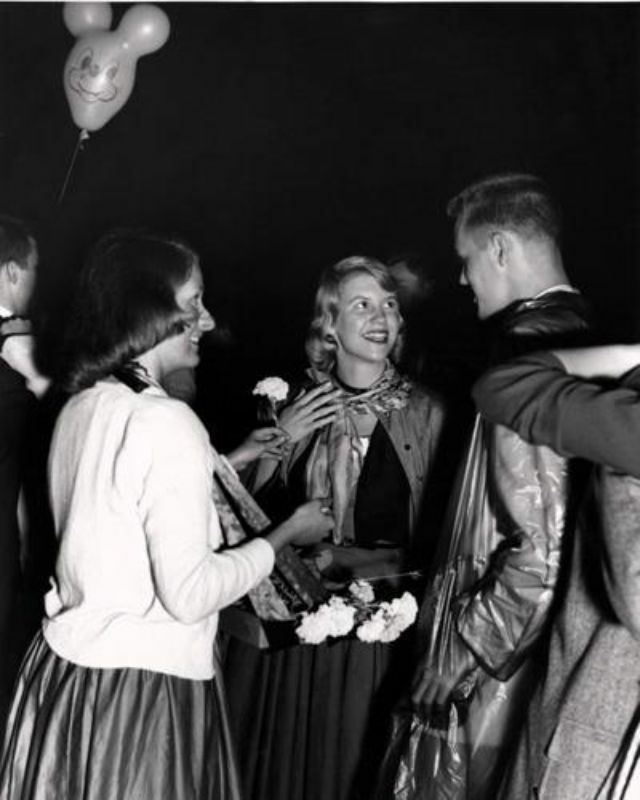 Since her suicide at age thirty, Sylvia Plath has been celebrated for her impeccable and ruthless poetry. 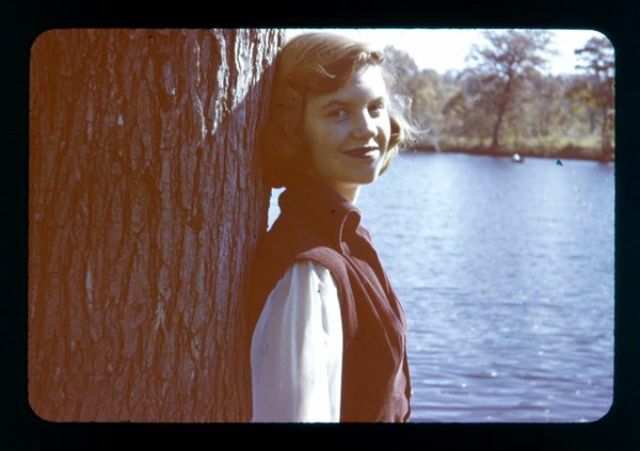 Take a look to see life of this talented tragic poet through these amazing photos.